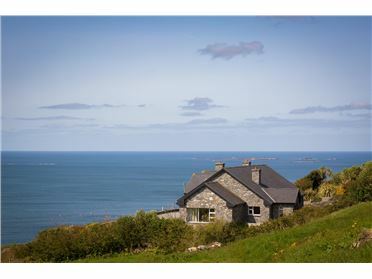 The Boat Builders Cottage is a fantastic retreat for you to relax, letting the stresses of everyday life just melt away. 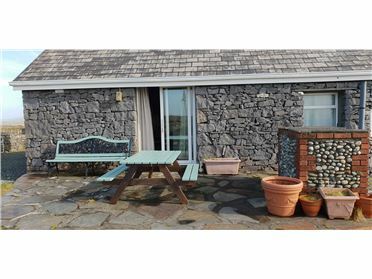 This delightful cottage is set over 2 floors, comfortably sleeping upto 12 people surrounded by beautiful white sandy beaches. 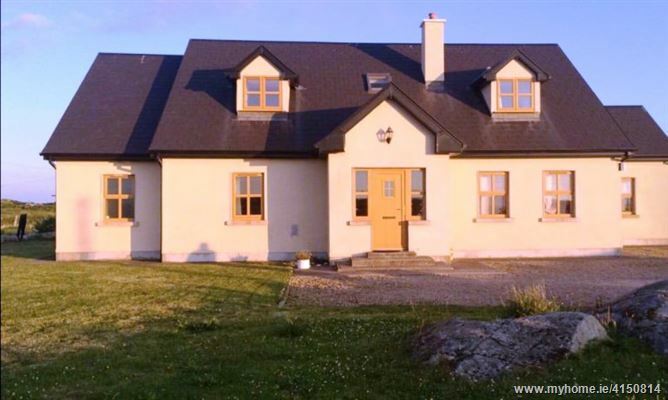 There are 4 bedrooms with 3 ensuite shower rooms and a separate family bathroom. 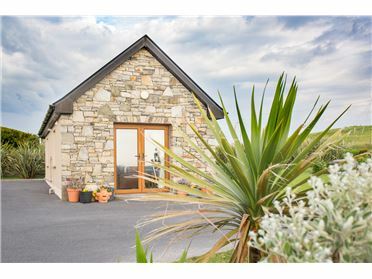 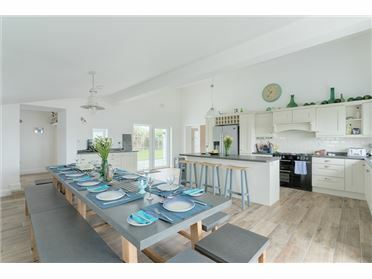 The well-equipped kitchen has everything you will need to cook up a tasty meal, after a busy day exploring all Connemara has to offer. 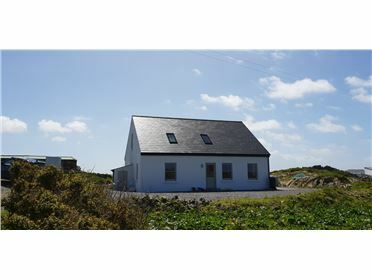 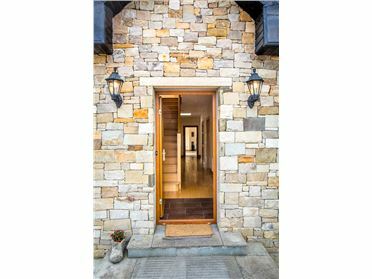 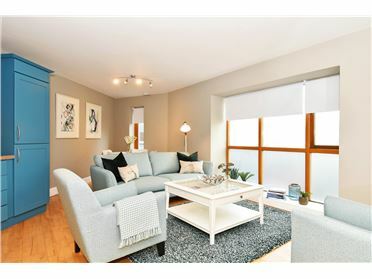 The cosy sitting room has a large open fireplace, conservatory with patio doors ideal for dining al fresco whilst taking in the stunning land & sea views.The Cottage is set on an Island called Mynish which is linked by a bridge to the mainland. 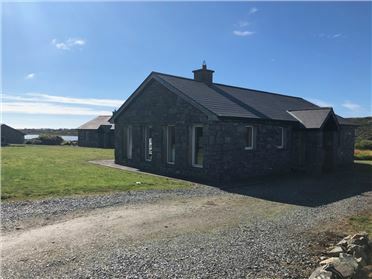 Approx 5 kms is Carna Village set on the shores of Galway Bay, the heart of the Gaeltacht (Irish speaking area), about 50 km west of Galway city. 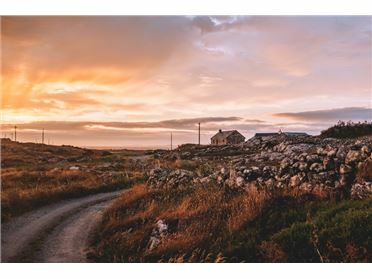 Carna is a small area, quiet village, ideal place from which to explore this vast area of rocky hills, lakes, endless shorelines with fine sandy beaches and islands. 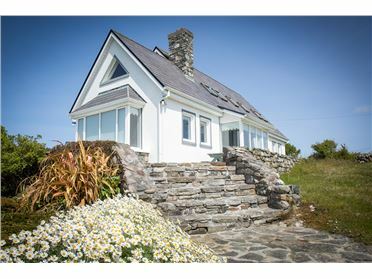 An ideal holiday resort for walkers, cyclists and anglers. 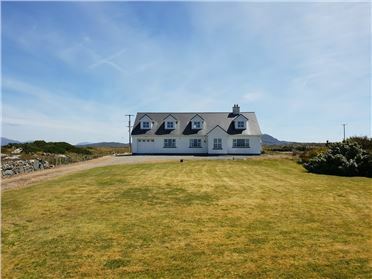 There are 4 pubs & 3 shops, Carna is well known for it's traditional Irish music and singing, many music sessions are held in the local pubs and Carna Bay Hotel. 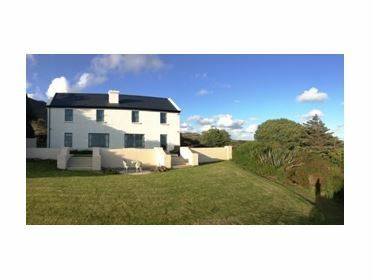 Ideal holiday destination for families and friends to have a get together in a peaceful location with very well-presented accommodation. 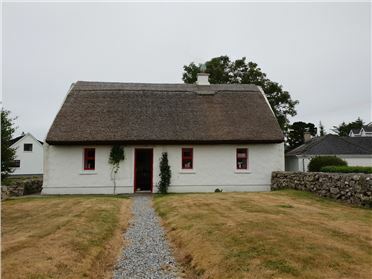 Something for everyone this cottage is sure to delight. 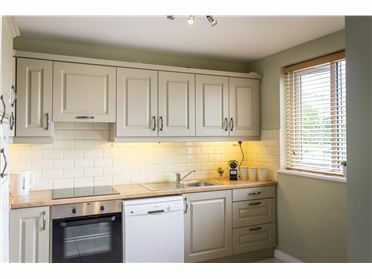 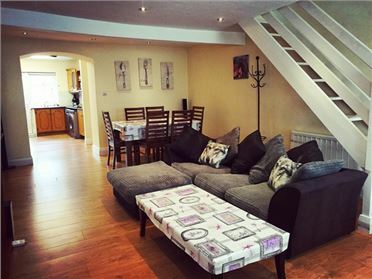 The owner has provided free linen & towels, internet service, wheelchair friendly, BBQ area and also very well equipped for families providing a travel cot, highchair, buggy and stairgate. 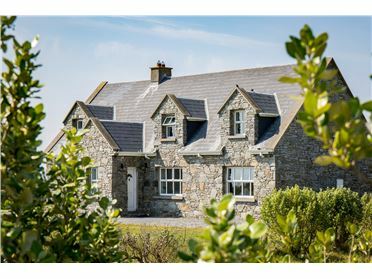 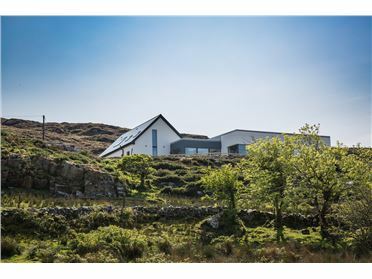 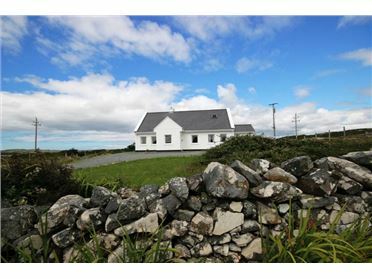 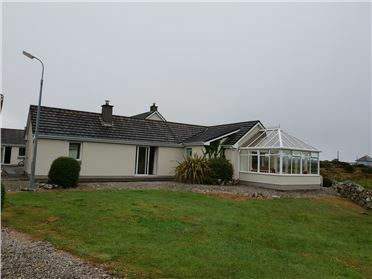 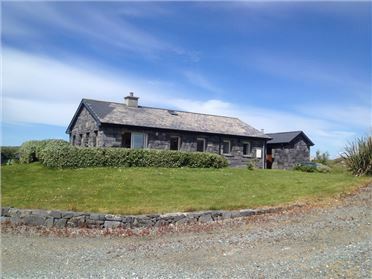 Connemara National Park, Kylemore Abbey, Killary Adventure Centre are within easy reach of the cottage.